Wild and intense flings between celebrities are fun and all, but there’s nothing like a sweet romance between two famous people. 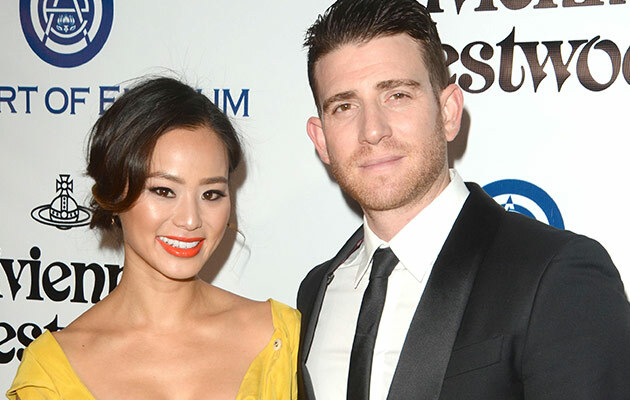 Take for example Bryan Greenberg and Jamie Chung, who did nothing but treat us with a plethora of precious moments ever since they got married four months ago. While talking to Popsugar about their new movie “Already Tomorrow in Hong Kong,” the Hollywood couple couldn’t help but gush over how good they’re feeling in their marriage. 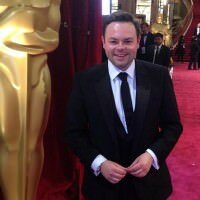 As far as mutual inspiring goes, Bryan couldn’t be happier: “For me, it’s how humble Jamie is and her work ethic. How she just keeps her head down and doesn’t get caught up or too far ahead of herself with things. Sometimes I wish I was that grounded and it’s inspiring.” Talk about setting examples without even trying!